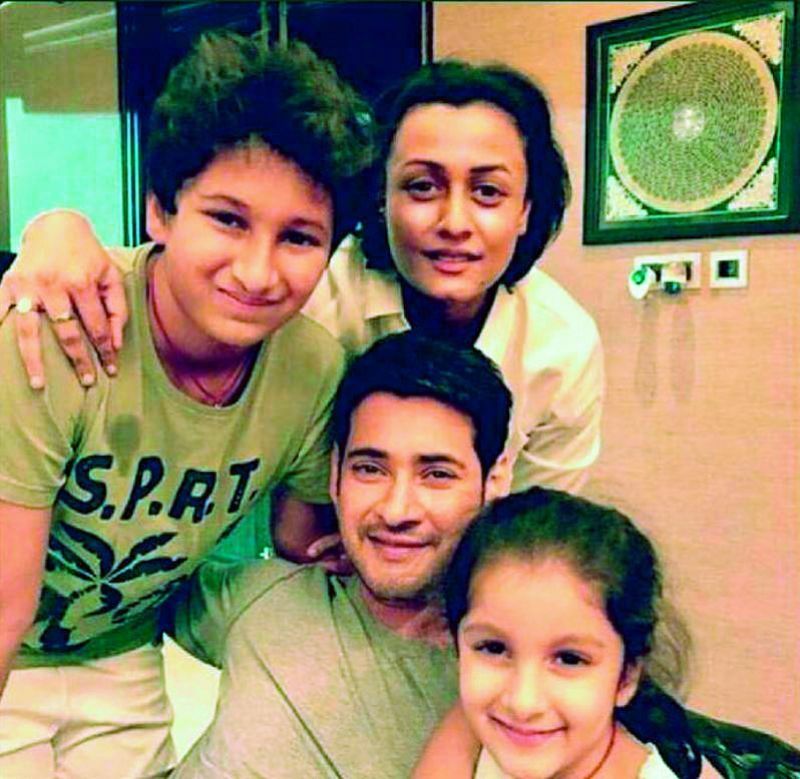 (Right) The picture with wife Namrata Shirodkar, and children Gautham and Sitara that Mahesh Babu had earlier shared on Twitter. 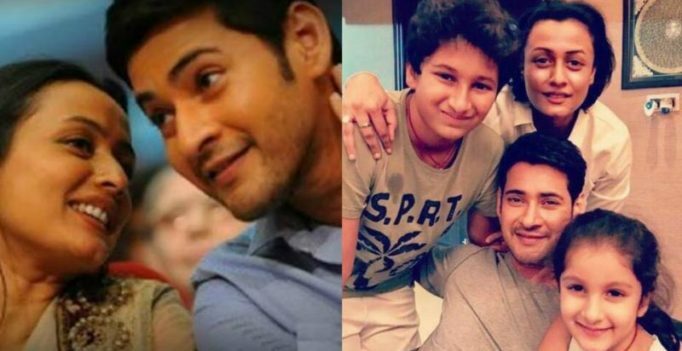 Former Miss India, Namrata Shirodkar is blissfully happy at being known as superstar Mahesh Babu’s wife. Right now, Namrata is celebrating the grand success of her husband’s latest release Bharat Ane Nenu, which has already crossed Rs 160 crore. 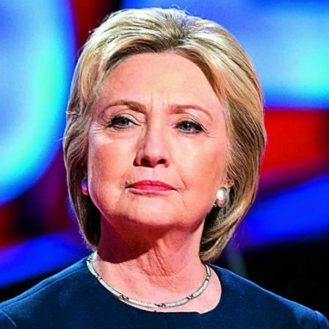 So, what is the secret to their rare, long-lived marriage. “It’s been 14 years since we got married and four years of courtship before that. We’ve been together in every sense, through all these years and I feel we’ve been growing together. Now there are the two children whom we’re watching grow up, it’s the most blissful feeling in the universe. I wouldn’t exchange this life for anything in the world,” says Namrata, who was never very career-oriented when she left Mumbai and Bollywood to become Mrs Mahesh Babu.